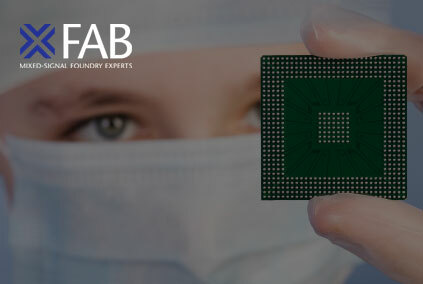 X-FAB is the world’s largest analog/mixed-signal foundry group manufacturing silicon wafers for mixed-signal integrated circuits (ICs). Its marketing network and client base span the Americas, Europe and Asia, offering manufacturing capacity of approximately 1.1 million 200mm-equivalent wafers per year. The largest specialty fab group, X-FAB is unlike typical foundry services because of its specialized expertise in advanced analog and mixed-signal process technologies. 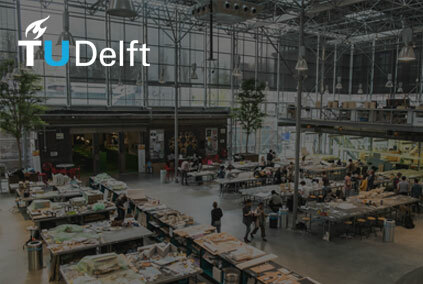 The TU Delft is the oldest of the three Technical Universities in the Netherlands and is located in Delft. SystematIC has contacts and projects with the Electrical Engineering (micro electronics, electronic instrumentation) and Aerospace Engineering departments. MSc students of these faculties are encouraged to do traineeships or summer jobs at SystematIC where we offer them a hands-on experience in a latest technologies. Star Electronics represents SystematIC in Japan since 2001. It has successfully assisted in multiple IC design trajectories. Star electronics facilitates local contact through native Japanese speaking representatives. Our vision is to offer Japanese customers the level of support as it would be if SystematIC were a local design house. Star Electronics is a member of the Satori group and has branch offices in Tokyo and Nagoya. 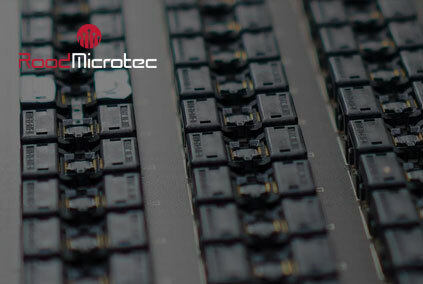 RoodMicrotec is a certified industrial partner in the south of Germany with excellent test facilities and extended production support in our supply chain. We partnered with RoodMicrotec in several product developments. RoodMicrotec reliably supported us in getting wafer testing in place and optimized for our products, provided valuable cooperation on the engineering level, and time and time again delivers tested wafers as scheduled.